A new wave of natural horse care has taken our world by storm. 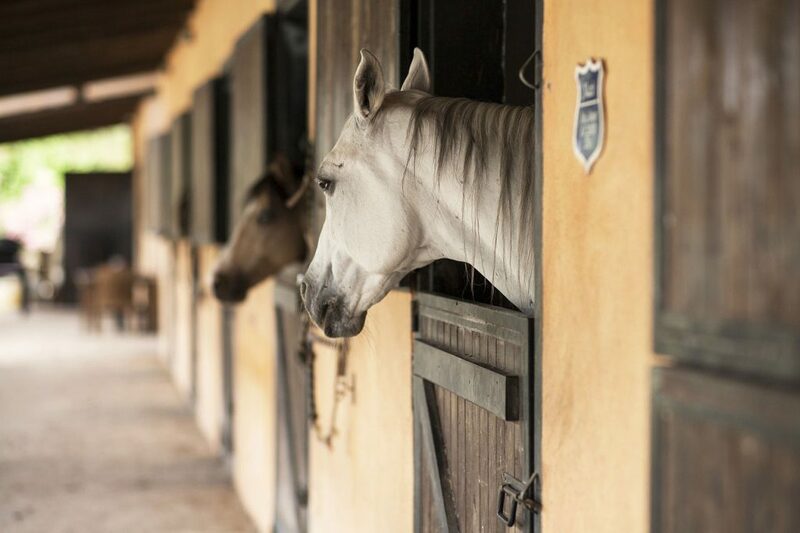 Horse owners are looking for healthy alternatives to cure mental and physical ailments. It could be anxiety or nervousness, perhaps sore muscles or lack of appetite. One thing is for certain horses are never short on problems. So, what are these savvy owners turning to… essential oils! Derived from various plant parts, essential oils are up to 70 times more concentrated than dried herbs. Their physical and psychological effects take place on a cellular level. They’ve been used for thousands of years in massage, alternative medical therapies, cooking, and various beauty products. Commonly, essential oils are applied topically, aromatically, and internally. 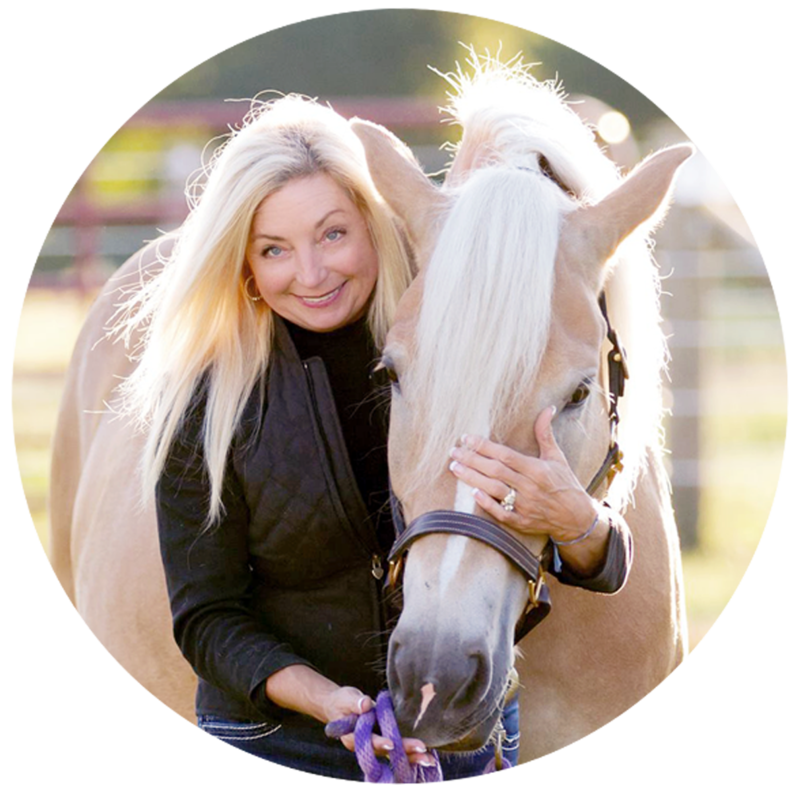 Why Use Essential Oils on Your Horse? Easy to use and readily available: Your horse can inhale the scent directly from the bottle or from your hand. They can be applied on the body and in their feed and water. Non-toxic and completely natural: Why put harsh steroids, chemicals, and questionable substances on your horse when there are healthy alternatives! 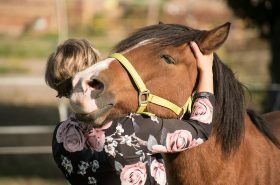 You can use essential oils on your horse in the same way you’d use them on yourself. They comfort and soothe tired, achy muscles. Some even support those with arthritis in the bones. Many oils also can reduce anxiety and are helpful during times of stress. Furthermore, they can perk up a bored horse and help a distracted horse focus. There are endless possibilities! Your horse will likely have a preference when it comes to treating with essential oils. If you’re willing to observe and listen, then you can identify their chosen oil. A horse that turns their head away from oil if not interested in that particular one. You should respect their decision and take it away for the day. 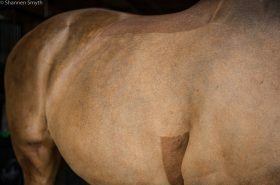 You may be able to notice your horse inhaling with their right or left nostril. The right nostril usually indicates a physical problem, whereas the left nostril suggests the issue is emotionally-based. Welcome to the world of essential oils! Go slowly and learn all that you can. The amazing benefits are not limited just to your horse. Try them on yourself and even your dog! You may be surprised with just how helpful these little glass bottles can be. Note: Essential oils are not a substitute for veterinary care. **Emily Fought discovered her passion for horses early on in life. When she isn’t writing about them, you can find her in the barn riding. 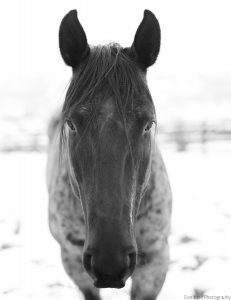 Although Emily’s background is in dressage, she enjoys cross-training and is an avid trail rider. 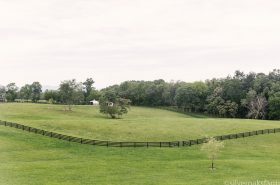 She resides in Northwestern Pennsylvania with her husband and a small dog. 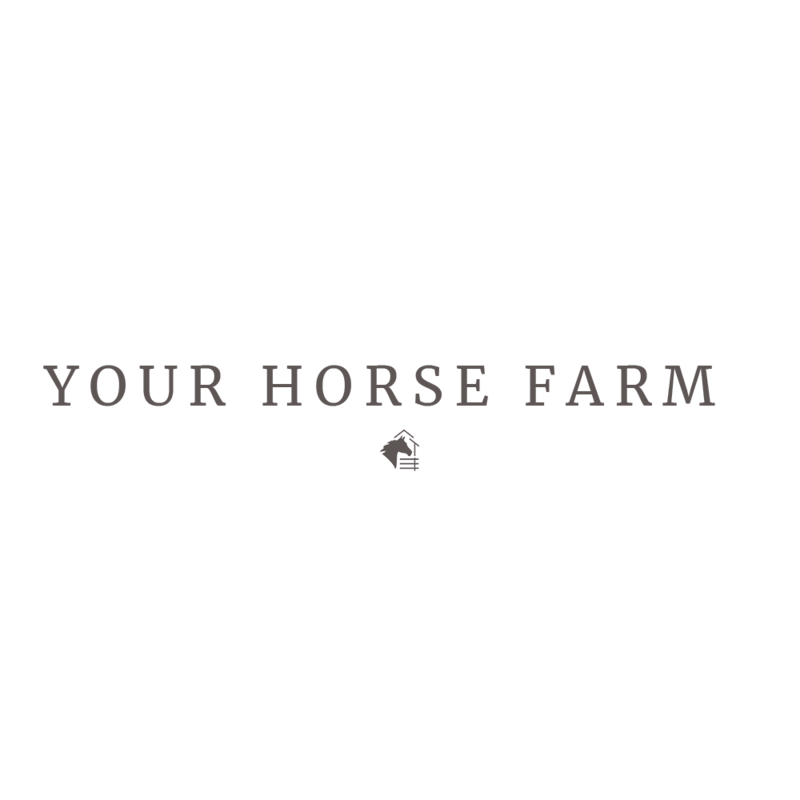 Together, they own and operate Humblewood Farm.